Spencer Pigot picked up his 1st career Verizon IndyCar Series last-place finish in Sunday’s GoPro Grand Prix of Sonoma at the Sonoma Raceway when his #20 Samsung / Fuzzy’s Vodka Chevrolet fell out with mechanical issues after 35 of 85 laps. 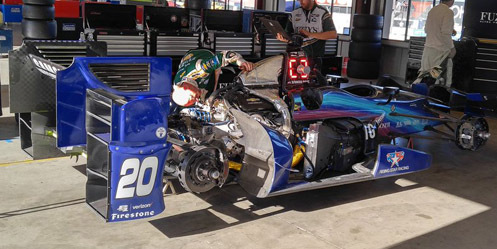 Though born in Pasadena, nearly 400 miles south of the Sonoma Raceway, the twisting 2.303-mile road course was a kind of homecoming for Pigot. His rise to the IndyCar Series began in 2010, when he jumped from go-karts to the Skip Barber National Championship, which he won as a rookie. He then finished 2nd in the next two seasons on the U.S. F2000 National Championship, 3rd in the 2013 Pro Mazda Championship, and took the Pro Mazda title in 2014. Last year, he scored the Indy Lights Series title over Jack Harvey, winning six races including a weekend sweep of the Laguna Seca finale. Impressed, Rahal Letterman Lanigan Racing tabbed Pigot to drive alongside Graham Rahal for three races, starting with the season opening Grand Prix of St. Petersburg. Driving the #16 Honda, Pigot finished 14th in St. Pete, ran 11th in the Indianapolis Grand Prix, and 25th in the 100th running of the Indianapolis 500. 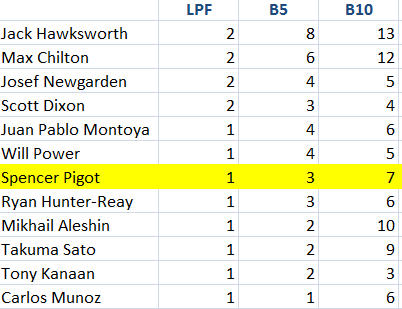 Starting with the next round at Belle Isle, Pigot was tabbed by Ed Carpenter Racing to drive the remaining seven street and road courses in Carpenter’s #20 Chevrolet, replacing Luca Filippi, and teaming him with Josef Newgarden. 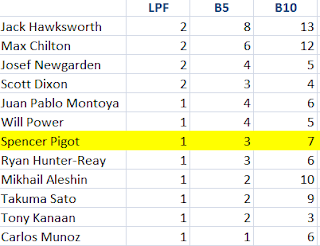 Pigot’s best finish in that stretch was a 7th at Mid-Ohio, and he came to Sonoma without a DNF. Of the 22 drivers entered in the Sonoma finale, Pigot ran 19th and 18th in Friday’s two practice sessions, 18th on Saturday, and secured 19th on the grid with the second-slowest speed in Round 1 Group 1: 111.066mph. Still 19th in final practice, Pigot prepared for the start of the race. Rolling off 22nd on Sunday was 19-year-old R.C. Enerson, another Indy Lights graduate who was making his third career start. Enerson put his #19 Boy Scouts of America Honda into the Top 6 of Round 1 Group 2 and held the spot until the final moments, when a flurry of fast laps shuffled him to the back of the field. 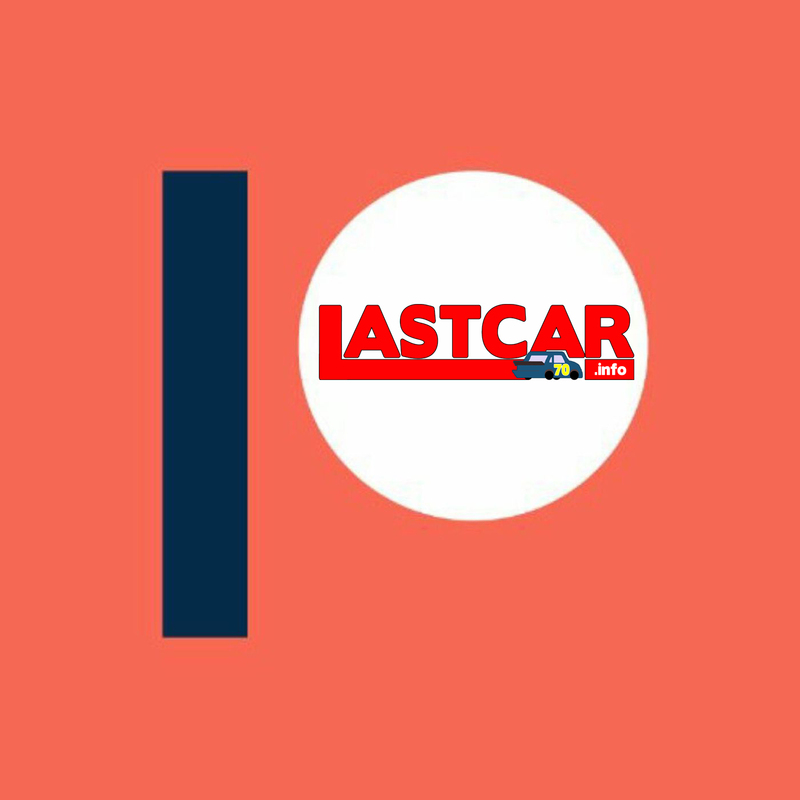 “I guess we can’t finish any worse,” said Enerson before climbing into his car, “Gotta go forward.” Enerson’s Dale Coyne Racing team had extra spotters on hand to watch the track’s blind spots in Turns 2 and 3, a concern shared by Takuma Sato during a meeting with fans on Saturday. Enerson held the spot for only a few seconds. Heading into Turn 7 on the opening lap, contact between Mikhail Aleshin and Tony Kanaan sent Aleshin spinning into Kanaan’s path, stalling the latter driver’s #10 NTT Data Honda. Fast work by the Holmatro Safety Team got Kanaan back going without losing a lap, but he had lost more than 45 seconds to the leader. Aleshin took last on Lap 7 in the first of a series of green-flag pit stops. Kanaan retook it with his on Lap 9, jumping out just in front of Simon Pagenaud’s dominant #22 Hewlett Packard Enterprise Honda, and on Lap 11, Max Chilton became the first to lose a lap. Chilton’s #8 Gallagher Honda returned to the lead lap after Pagenaud’s stop, then bumped Conor Daly’s #18 Jonathan Byrd’s Hospitality Honda to last by Lap 19. Jack Hawksworth, who came into the race leading a four-way tie for the 2016 LAST-INDYCAR title, seemed headed toward his 3rd last-place run of the season when his #41 ABC Supply Co. Honda dropped more than a minute behind on Lap 21. Four circuits later, the spot returned to Enerson, then Kanaan on Lap 27 and back to Chilton on Lap 30. The tussle over last place effectively ended after the day’s only caution fell on Lap 38. Just as championship contender Will Power’s #12 Verizon Chevrolet slowed off Turn 7, Pigot’s #20 stalled at the exit of Turn 1, near the rear entrance to the paddock. As the Ed Carpenter Racing crew took apart Pigot’s car in the garage area, the crew members were still unsure what had happened, saying they would have to diagnose it back at the shop. They would not return to the race. Nor would Conor Daly, who joined Pigot a few stalls over in the garage area with mechanical issues of his own. As for Will Power, his #12 was towed to his pit stall near the exit of pit road, where the crew set to work on an apparent clutch issue. Their driver remained in his seat, fanning himself with his red gloves as the crew removed the passenger side pod to work on the assembly beneath. 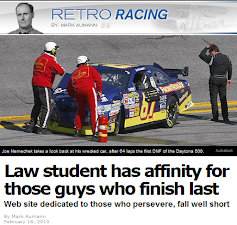 Power never went to the garage area and returned to the track several laps down, ending his championship hopes. 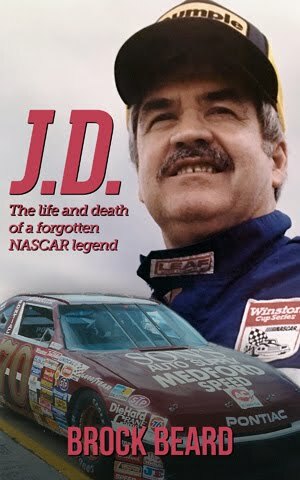 He passed Daly and finished 20th, eight laps behind. Enerson and Hawksworth rounded out the Bottom Five, both under power and one lap down to race and championship winner Pagenaud. Hawksworth, meanwhile, secured the 2016 LAST-INDYCAR Championship on a bottom-five tiebreaker over Max Chilton, 8-6. *This marked the first last-place finish for the #20 this season. The number hadn’t finished last in an IndyCar race since September 2, 2012, when Ed Carpenter’s turn in the #20 Fuzzy’s Vodka Chevrolet ended with a single-car crash after 7 laps of the Grand Prix of Baltimore. 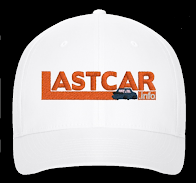 The number had never before finished last in an IndyCar Series race at Sonoma.